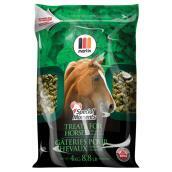 Reward your livestock with our nutritious and delicious animal treats. 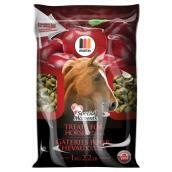 Our range of horse treats also contain important minerals and vitamins. 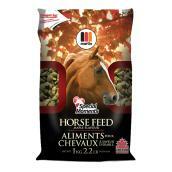 They are available in a variety of flavours to suit your horse’s needs. 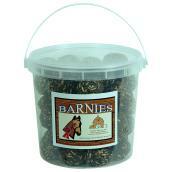 Hunters will appreciate deer baits and buck attractants, which are available in liquid and pellet forms. 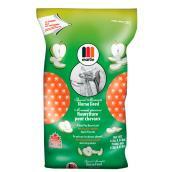 Stay stocked up with our wide assortment of animal supplies. 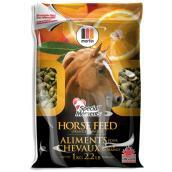 Use nutritional supplements to provide your livestock with a well-balanced diet. 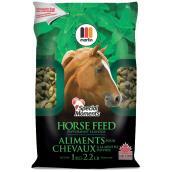 We also offer salt blocks and minerals for deer, cattle, and horses.